The Cobham Painted dresser top is the perfect accompaniment to the matching base from the same collection and is a handsomely styled piece suitable for both modern and traditional homes. Crafted from European Oak and Birch this piece will stand the test of time. 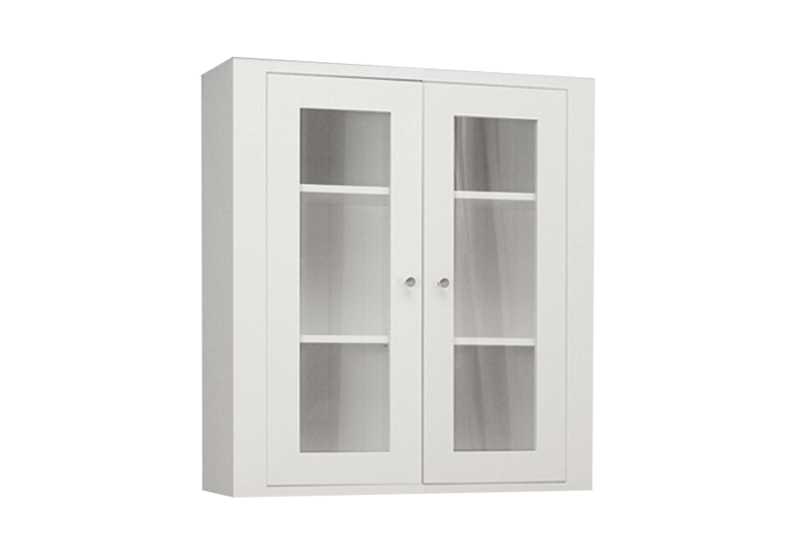 Durable and practical style with plenty of visual appeal, the cupboards have attractive panelled detailing coupled with glass doors and shelves inside. It is ideal for storing dining essentials and keeping favourite pieces beautifully displayed. The body of the dresser top comes in a selection of different painted shades so there will certainly be a colour to complement existing décor. The top of the dresser is trimmed in Oak with flared edging adding to its visual appeal. 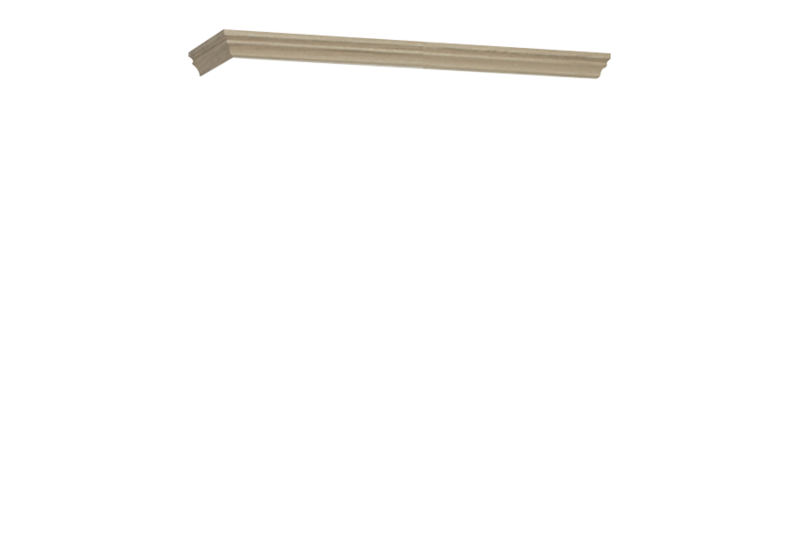 You can match this piece to the other items in the Cobham Painted series, such as the dresser base, TV unit, side tables, and dining tables. This Small Glazed Dresser Top is also available with glass shelves and lights, enabling the items on display to be given extra prominence.